Early metal shader tests. We opted for a glossier look to the final images. 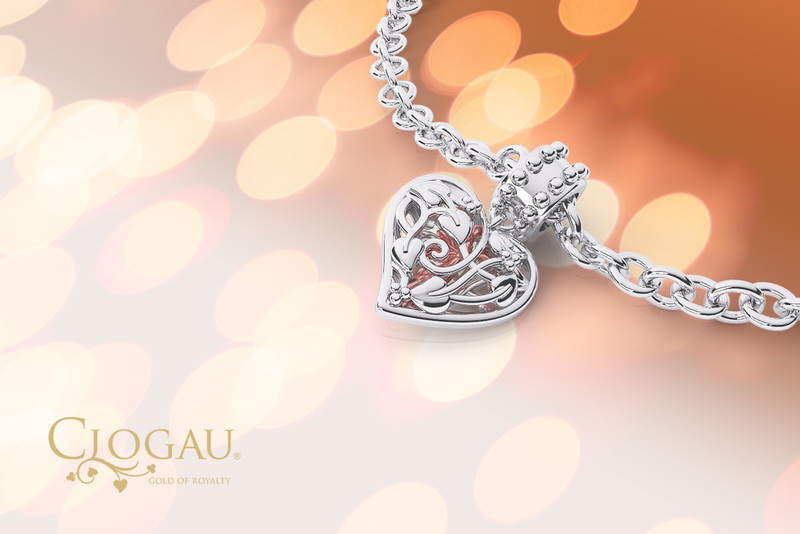 Quick project we worked on for Clogau Gold to do some render tests of some of their new charm products. 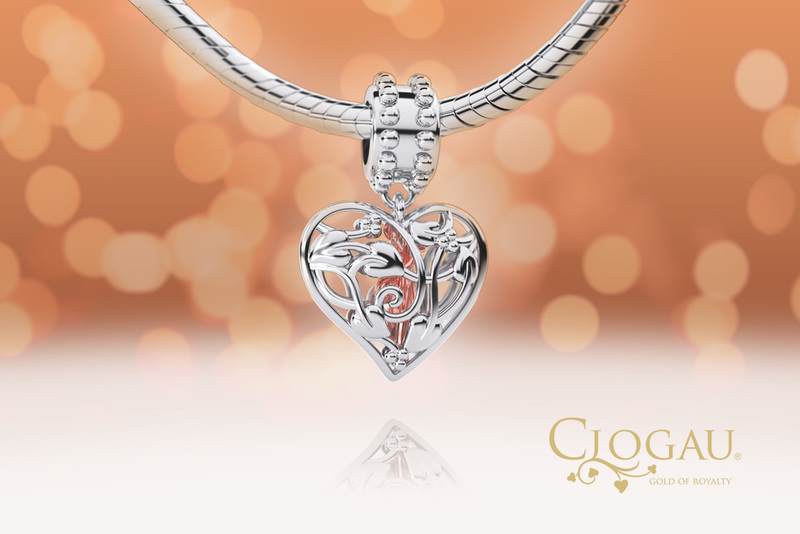 These computer rendered image samples and animations gave Glogau an opportunity to visualise their products prior to manufacture and launch.